Saving money on your bills couldn't be easier! 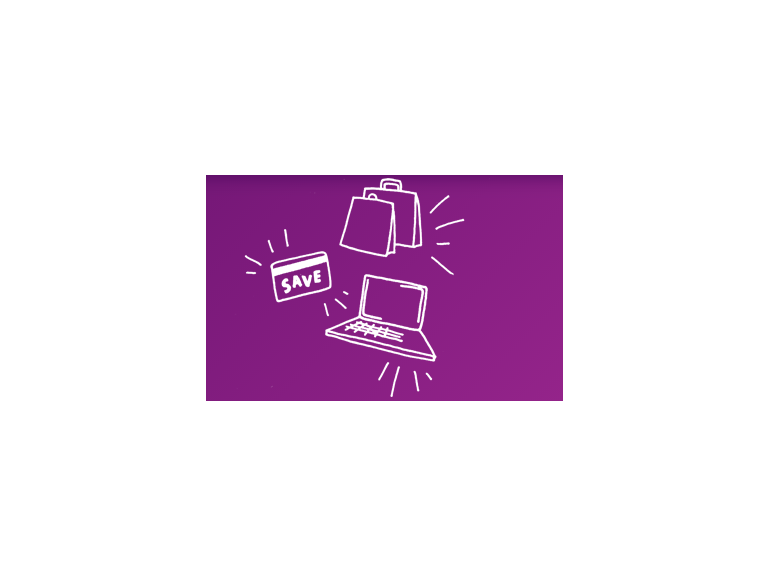 Exclusive to Utility Warehouse members; Use your CashBack card for your everyday shopping - in-store or online and any CashBack you earn will come off your utility bill - simple! Many members save hundreds of pounds a year. See how much you can save by taking the CashBack challenge. Earning CashBack on your shopping couldn’t be simpler. With our CashBack card, you can earn between 3%-7% CashBack at over 50 leading retail partners and 1% CashBack everywhere else*. You can also save up to 10% at over 2,000 online retailers - including eBay and Expedia - through our exclusive online members’ area, The Clubhouse. Great news for UWDC members, meaning that every time you get cashback off your shopping – you save money on your utility bills!